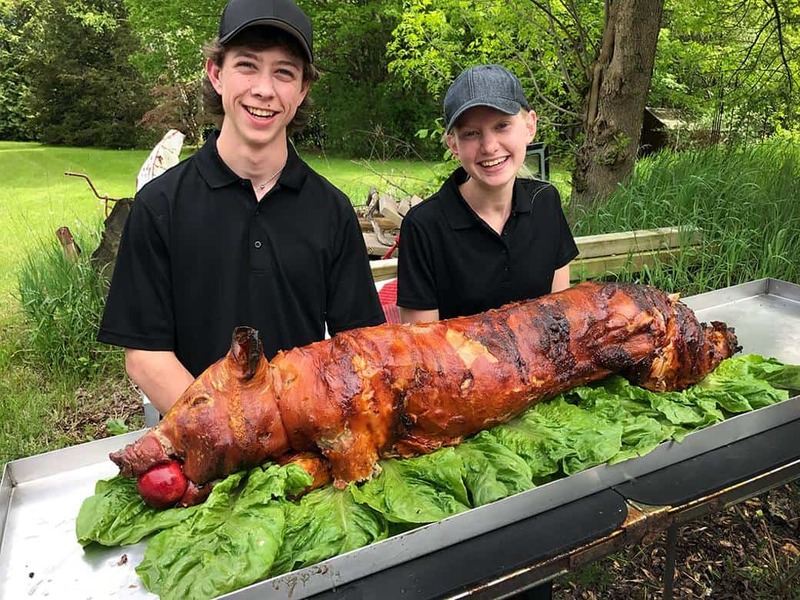 Belleville, Ontario catering service: Barn and Country Catering and Mobile BBQ are excited to help you with your next big event in or around Belleville. Surrounding area also perfect, from Madoc to Stirling, Foxboro and beyond. I love going to Belleville, it’s a heck of a city. The layout (for the most part) is one of the better for a city of this size. In Belleville, you get off the 401 and can go north or south on highway 62. That’s sort of the main artery where you can experience the newer part of Belleville, and reach the older downtown. 62 South is downtown. I typically go north, that’s where all the good stuff is, well, except for the mall, but that’s still technically in the newer part of town.